Many patients first encounter an oral surgeon when it’s time to have their wisdom teeth removed, but oral and maxillofacial surgeons are qualified to do many procedures beyond surgical extractions. They can repair deficiencies or deformities in various facial structures, and treat discomfort and even sleep problems that can arise from malocclusions. All oral surgeons must complete a residency after graduating from dental school. This extensive specialized education experience gives them extensive knowledge of the many facial structures that must work in concert to facilitate proper jaw movement. Orthognathic surgery – Corrective jaw surgery can significantly improve a patient’s appearance and address malocclusions that can prevent a patient from chewing effectively and in some cases cause discomfort. Cleft lip and palate surgery – A cleft lip or palate is a serious deformity that can have long-lasting effects on a patient’s appearance and well-being. An oral surgeon can correct a cleft through a series of surgeries that often begin during the first year of a child’s life. Craniofacial surgery – This collection of procedures may target deformities in any of the facial structures, including the forehead, cheeks, orbits and nasal structures, in addition to the jaw. Obstructive sleep apnea treatment – Sleep apnea treatment may not necessarily involve a surgical procedure. Our oral surgeon may instead design an appliance to hold the jaw in a certain position during sleep. 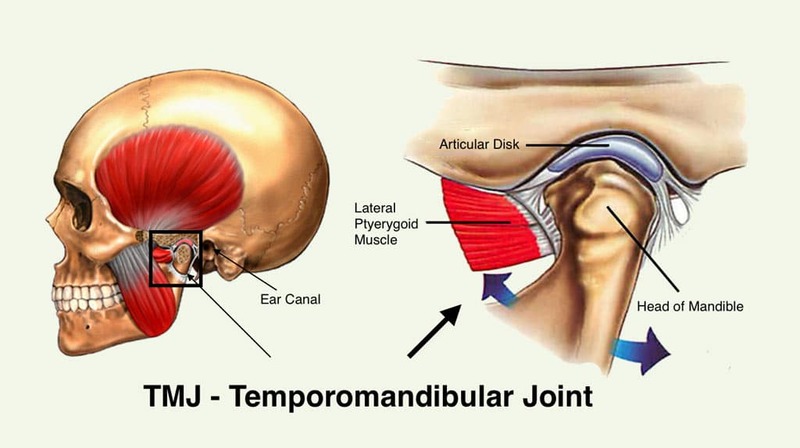 Temporomandibular joint (TMJ) disorders – When any of the jaw’s multiple components are out of sync, it can lead to a painful TMJ disorder. 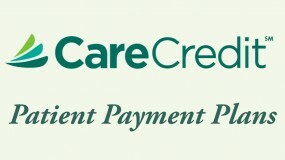 An oral surgeon may be involved in treatment of this condition to ease patients’ symptoms. Many patients are apprehensive when faced with the prospect of oral surgery, but a skilled oral surgeon and support team will make sure that the patient is thoroughly educated on what to expect from the procedure in advance. Oral surgeons also have numerous strategies for ensuring maximum patient comfort during the surgery. Dr Wolford treats the most common type of TMJ disorder is a displaced articular disc. This occurs when a disc slips out of its proper position. Comprised of numerous bones, muscles, tendons and other components, the jaw is one of the most complex joints in the body. This is understandable, as the jaw has to move in multiple directions and planes in order to chew food properly and facilitate speech. 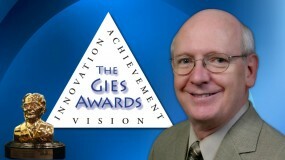 However, all of those parts present ample opportunity for problems to develop. A collection of jaw issues known as temporomandibular joint (TMJ) disorders can cause significant discomfort and other problematic symptoms for patients. In treating TMJ disorders, a TMJ specialist first needs to diagnose the specific cause of the patient’s pain. The most common type of TMJ disorder is a displaced articular disc. This occurs when a disc slips out of its proper position. A TMJ specialist can recommend a number of different treatment options that can be effective for a particular case of TMJ disorder. For example, when a displaced disc is involved, an oral surgeon may need to place a device known as a Mitek Anchor to stabilize the disc in its correct location. A congenital defect or uneven developmental rates of the upper and lower jaws that result in TMJ disorders may also necessitate a surgical intervention. 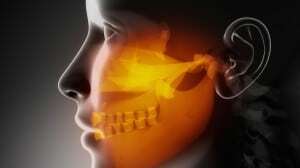 On the other hand, some TMJ cases can be managed with pain medication or stress management techniques. If the cause of the TMJ disorder is not a structural defect within the jaw, the oral surgeon can consider less invasive treatment options. TMJ disorders are generally treatable, meaning that patients don’t have to suffer with the pain forever. 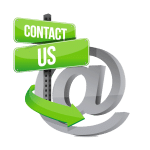 If you have questions or would like to schedule an appointment, please contact Dr. Larry Wolford's office using our online contact form or call 214-828-9115. If you are experiencing jaw joint pain, possible TMJ disorder, stress is the most common contributing factors that seems to aggravate the condition. The jaw joint is comprised of a very sophisticated network of muscles, cartilage, and ligaments. It is responsible for your ability to chew, speak, and even smile. The joint, known as the Temporomandibular Joint (TMJ), is also prone to various disorders or various levels of dysfunction. The symptoms of TMJ disorder can range from mildly uncomfortable to severely debilitating, and often requires the expertise of a TMJ specialist in order to find relief. TMJ Disorder can sometimes be a mysterious condition since determining the exact cause can be complicated. However, there are certain contributing factors that seem to aggravate the condition, the most common being stress. There are certain contributing factors that seem to aggravate the condition, the most common being stress. As a natural human response to stress, most of us tend to clench or grit the teeth when the level of intensity increases in our lives. Unfortunately, our bodies sometimes react to stress even without our knowledge or control. What’s more, the stress can come in all shapes or forms, from strong concentration at work to pushing the limits at the gym. It can even be emotional in nature, as something that lingers in your mind even as you sleep. Since stress isn’t necessarily something that you can see or hold in your hand, you may not recognize how deeply it affects you until you are challenged by a worsening TMJ condition. The muscles of the face and jaw may begin to tighten, you may wake to find that you’ve been clenching or gritting your teeth all night, or you may be derailed by intense headaches. Some patients might notice that they are experiencing more chipped teeth, broken fillings, and sensitivity. All of these symptoms can indicate that the stress in your life has manifested in your jaw joint. The joint is working overtime, taxing the muscles, the teeth, and even the gums. Managing the stress in your life may take some time, but there are ways to protect your joints, teeth, and muscles in the meantime. 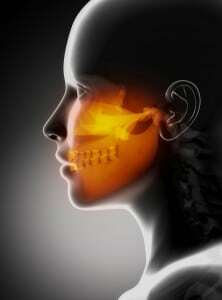 TMJ Disorder: What are the symptoms? Symptoms of temporomandibular joint (TMJ) disorder may include seemingly unexplained facial or jaw pain and/or pain that radiates into the neck and shoulders, headaches and earaches, and a locking of the jaw. 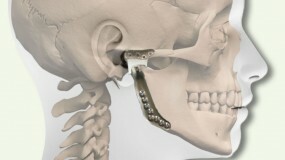 The jaw is a highly complex joint, composed of several different components that must work in concert for the joint to function properly and be capable of both lateral and vertical movements. Unfortunately, problems may develop in the temporomandibular joint (TMJ) that may cause painful symptoms. You or your oral surgeon may suspect that you have a TMJ disorder if you present with certain symptoms. A clicking or popping sound while opening or closing the jaw is often a telltale sign. Other symptoms may include seemingly unexplained facial or jaw pain and/or pain that radiates into the neck and shoulders, headaches and earaches, and a locking of the jaw. Stress may also exacerbate a TMJ disorder that is already present. Other, more subtle, indicators include changes in facial appearance, lightheadedness and a need to change the diet to favor softer foods. Certain characteristics may make people more susceptible to TMJ disorders. For example, a malocclusion (“bad bite”) or other congenital jaw abnormality can contribute to pain in the joint. Stress may also exacerbate a TMJ disorder that is already present. If you complain of symptoms that are potentially caused by TMJ, your oral surgeon will complete a thorough evaluation of your case. You likely will need to have x-rays taken so that your surgeon will have a birds-eye view of the jaw joint. This perspective will help the oral surgeon diagnose the specific nature of the problem and plan for treatment. TMJ disorders often may result from problems with the disc or improper growth patterns of the jaw during puberty. As a result, early intervention during the teen years may be able to minimize a patient’s chances of having TMJ disorders later in life. Older patients with TMJ issues may benefit from surgical interventions to reposition the jaw or correct the problematic structure causing the discomfort. Patients who develop TMJ due to autoimmune conditions, like rheumatoid arthritis or lupus, may need to be fitted with a prosthetic joint in order to get relief from their symptoms. 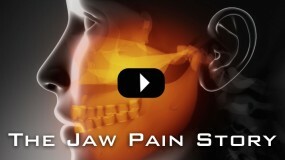 Don’t feel that you have to suffer from symptoms associated with TMJ disorders. You can discuss your treatment options with our experienced oral and maxillofacial surgery team.